The Zephyrus line is designed for gamers who want the power of a gaming desktop in the form factor of a relatively slim and lightweight laptop. The display is 15.6 inches, with full HD resolution (1980 x 1080) on an AHVA IPS-type panel with a 144Hz refresh rate and 3 ms response time. It’s also got onboard wide-view tech, which means colors stay true even from extreme angles. It weighs about 5.5 lbs and is 15.1 x 10.3 x 0.7~0.78 inches. We reviewed the ASUS ROG Zephyr laptop and were impressed by both its form factor and onboard features. 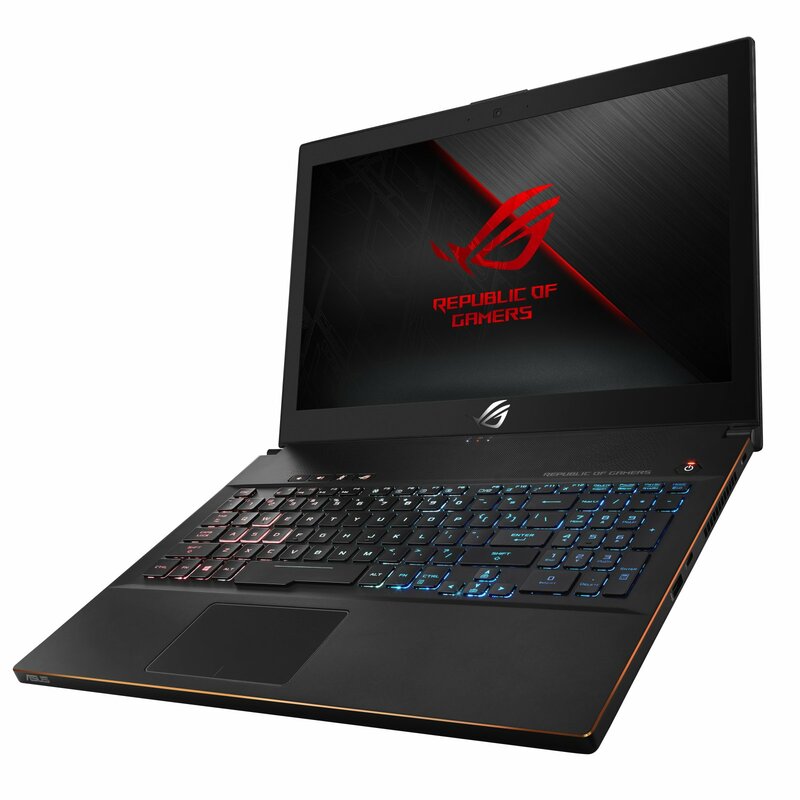 While the battery life left something to be desired, and the screen wasn’t 4K (which are issues with this model as well, though the GPU switching can help with the battery problems), we were still in awe of how much ASUS ROG was able to pack into this laptop.